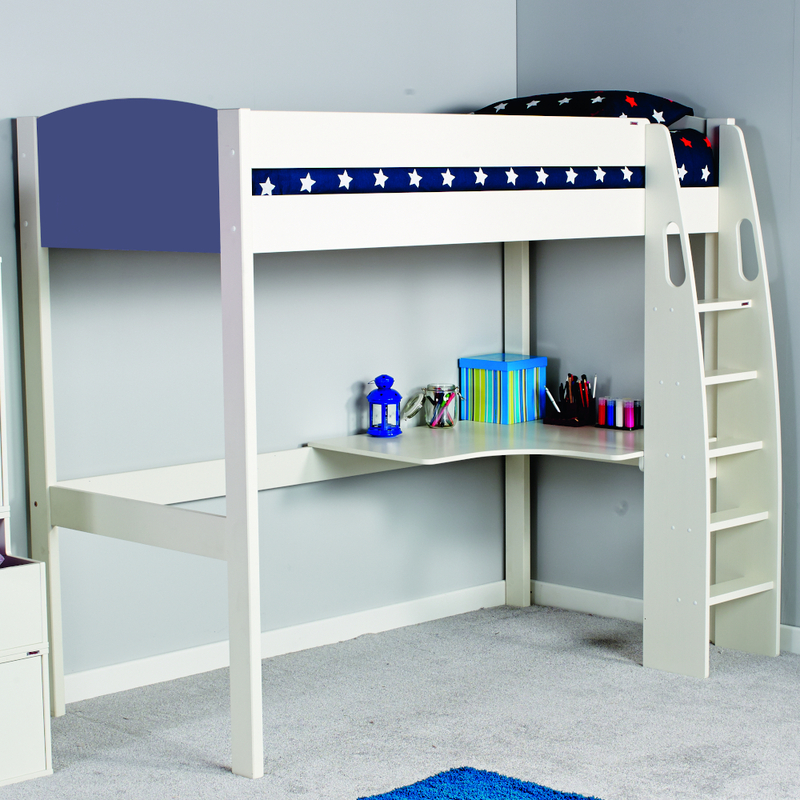 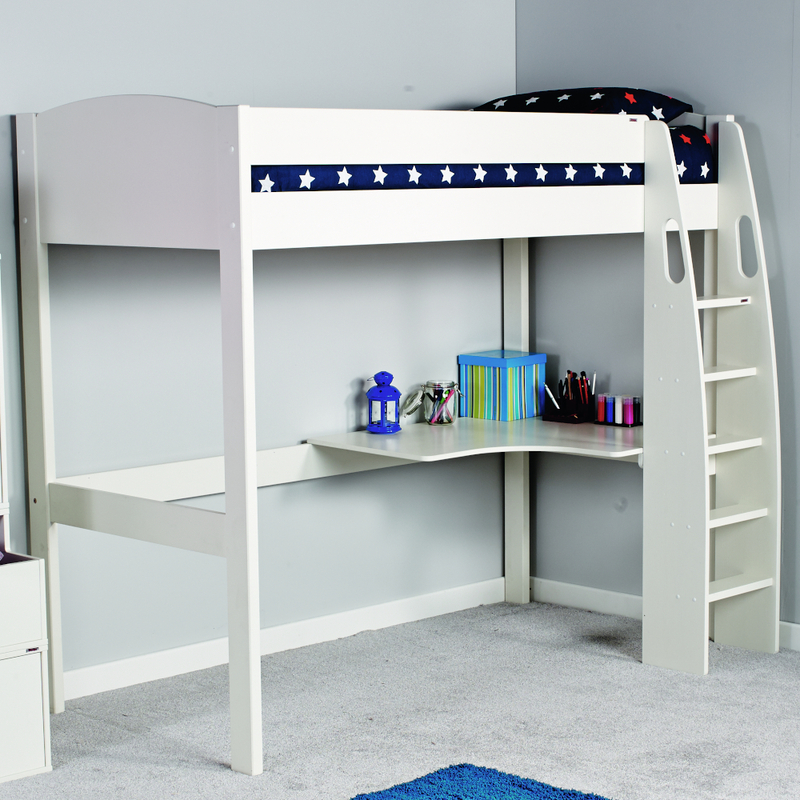 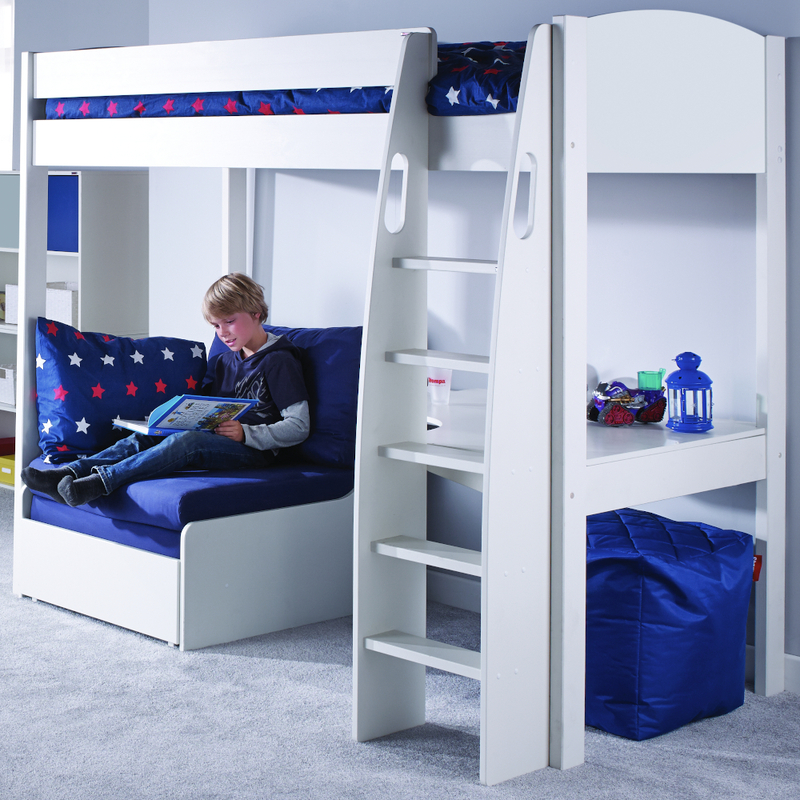 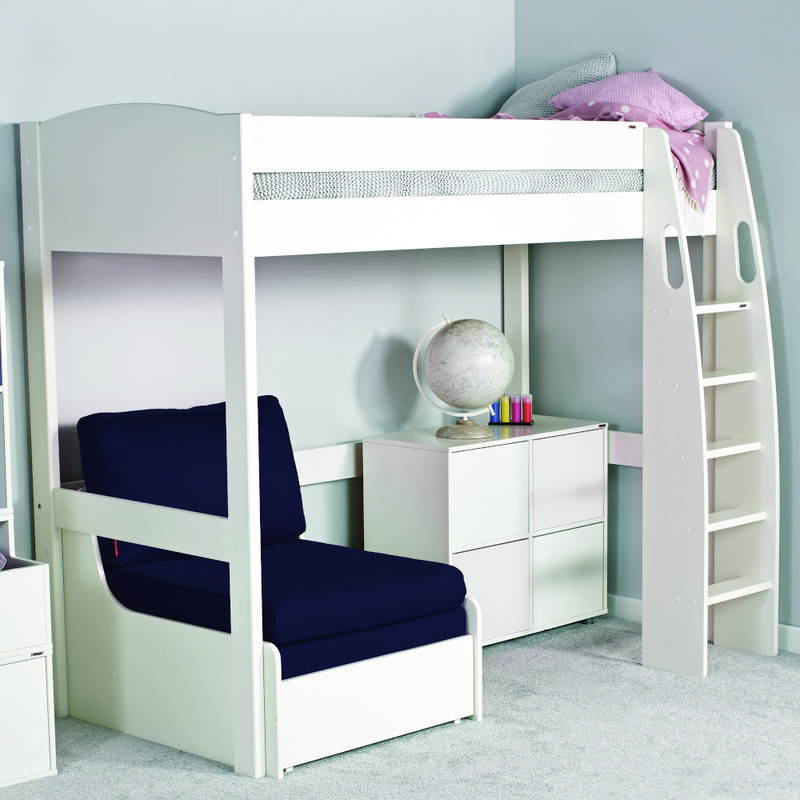 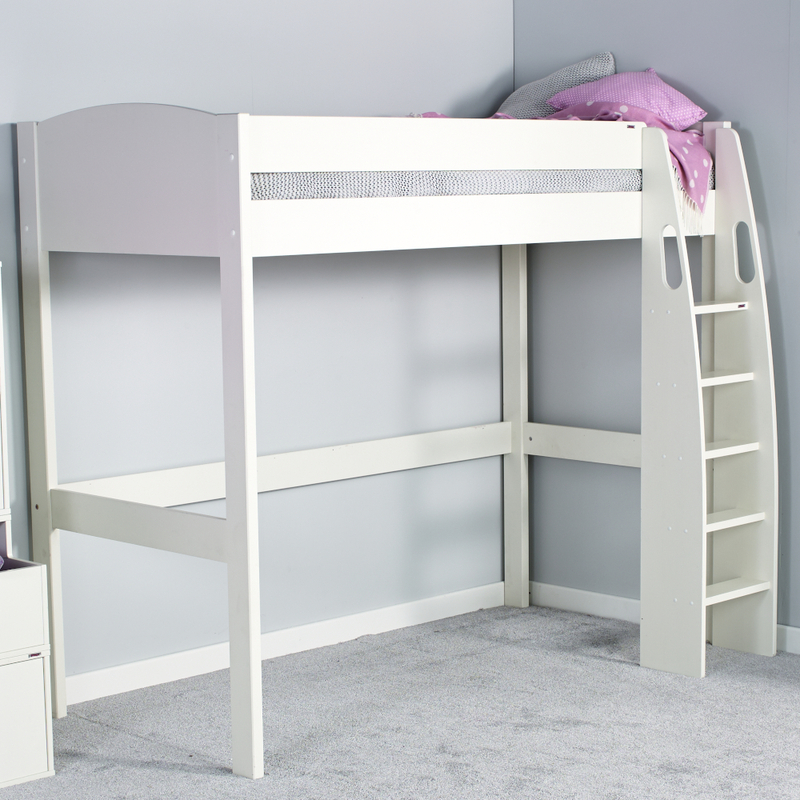 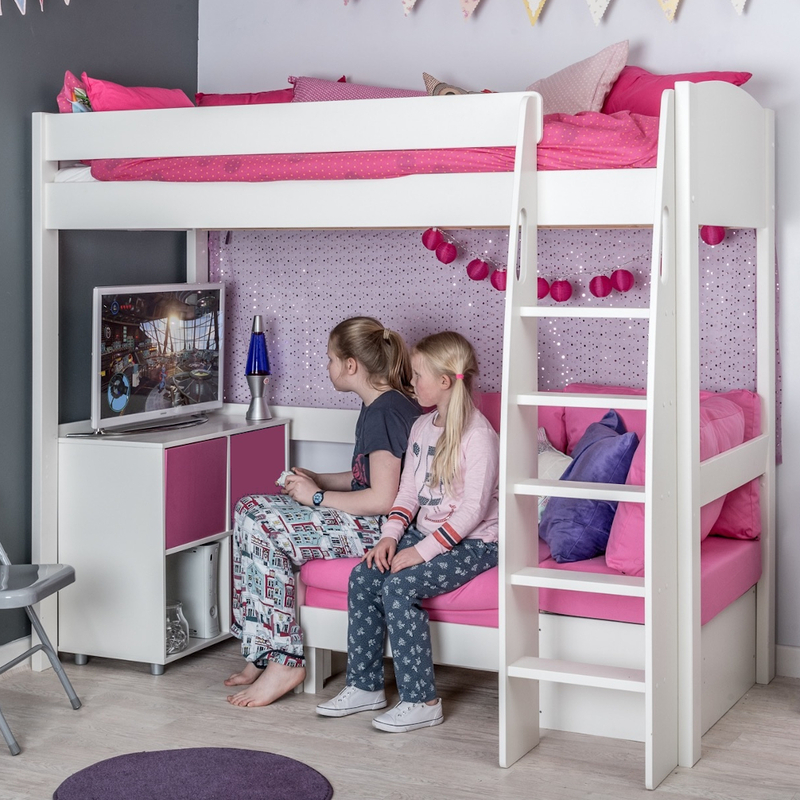 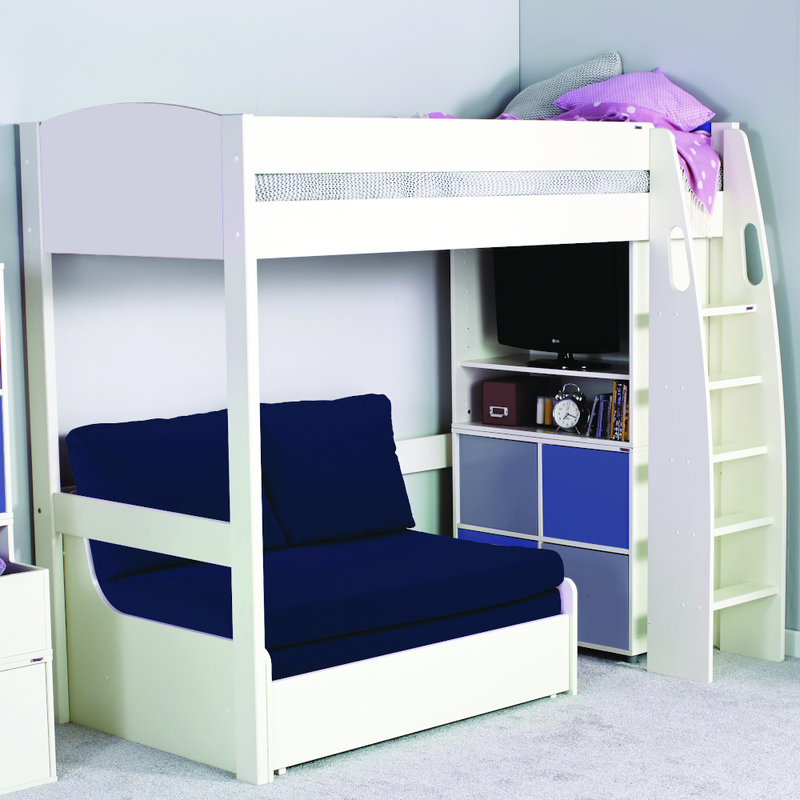 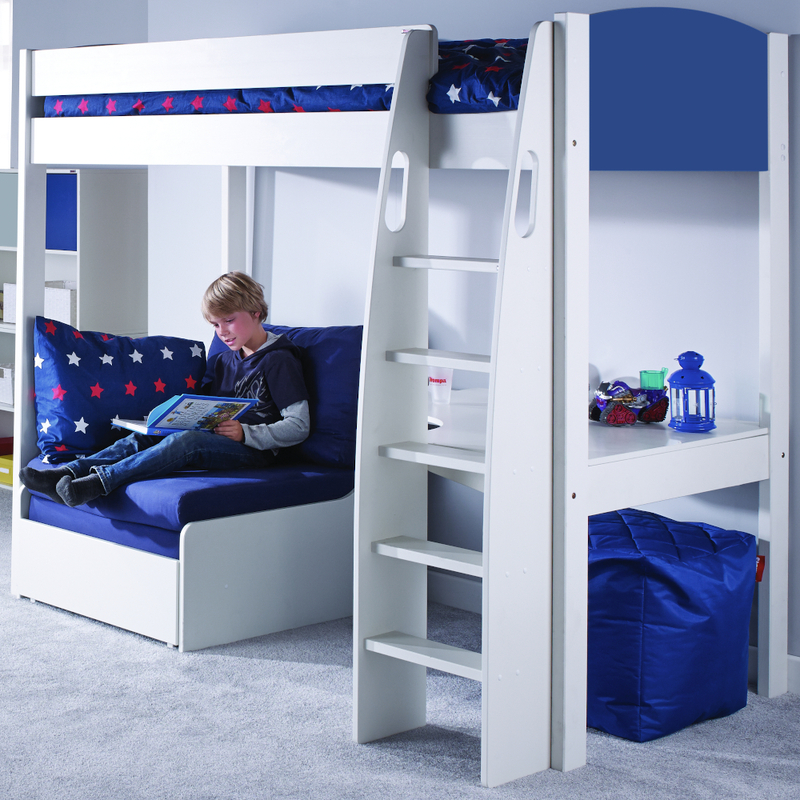 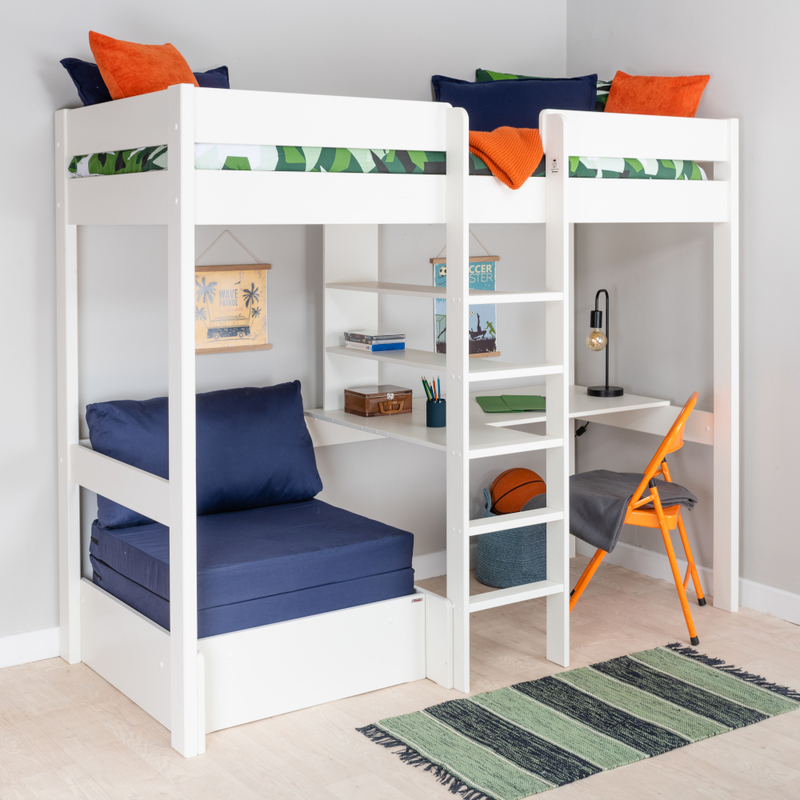 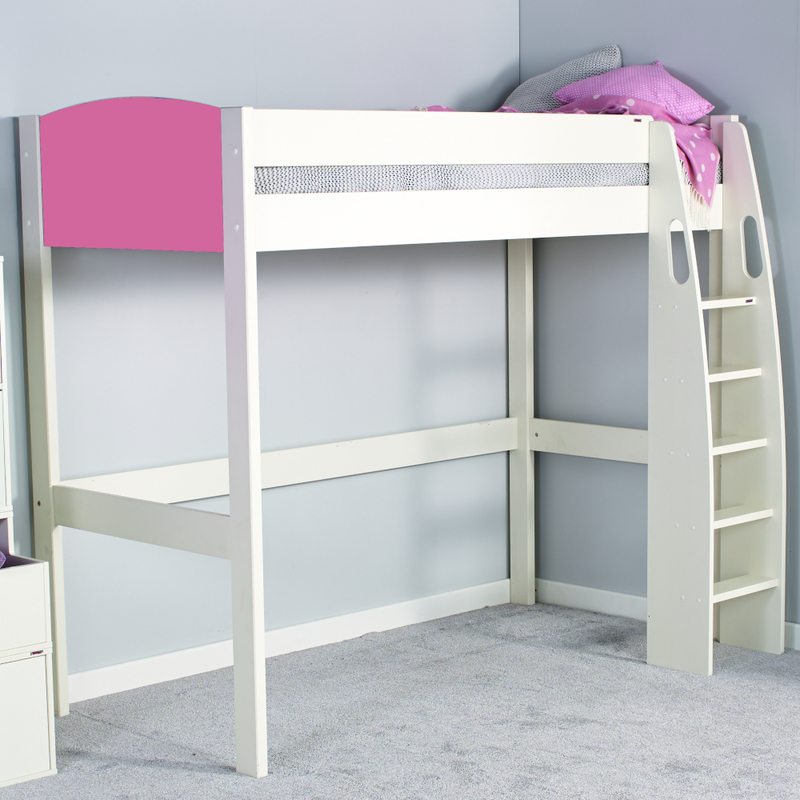 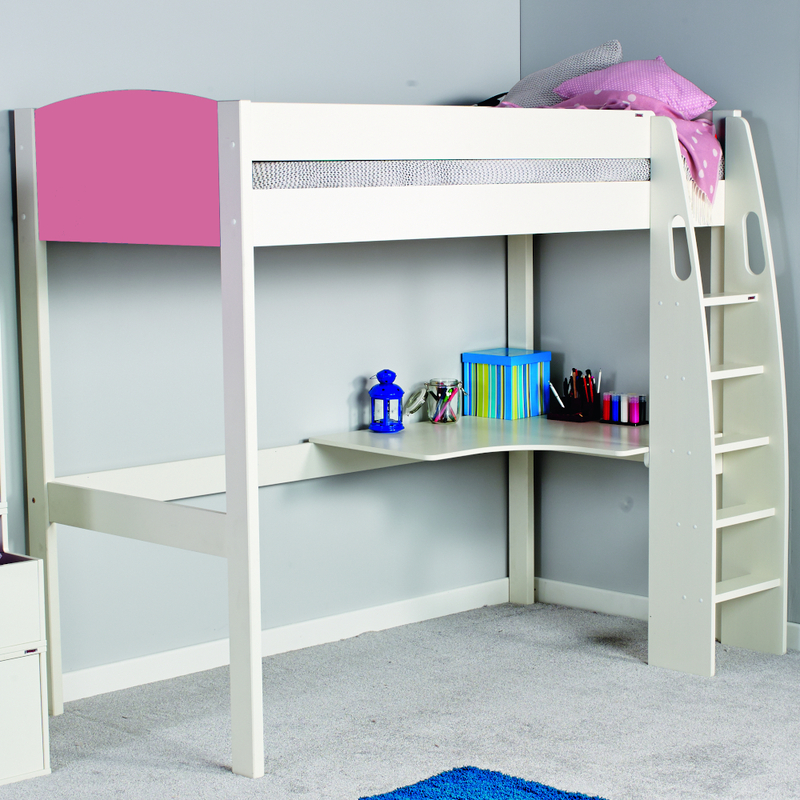 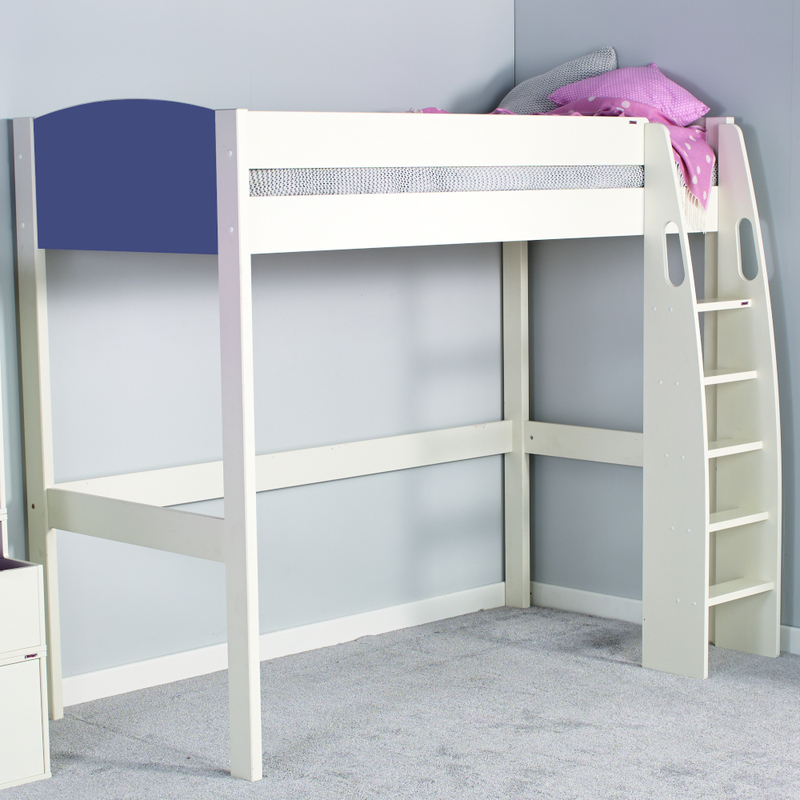 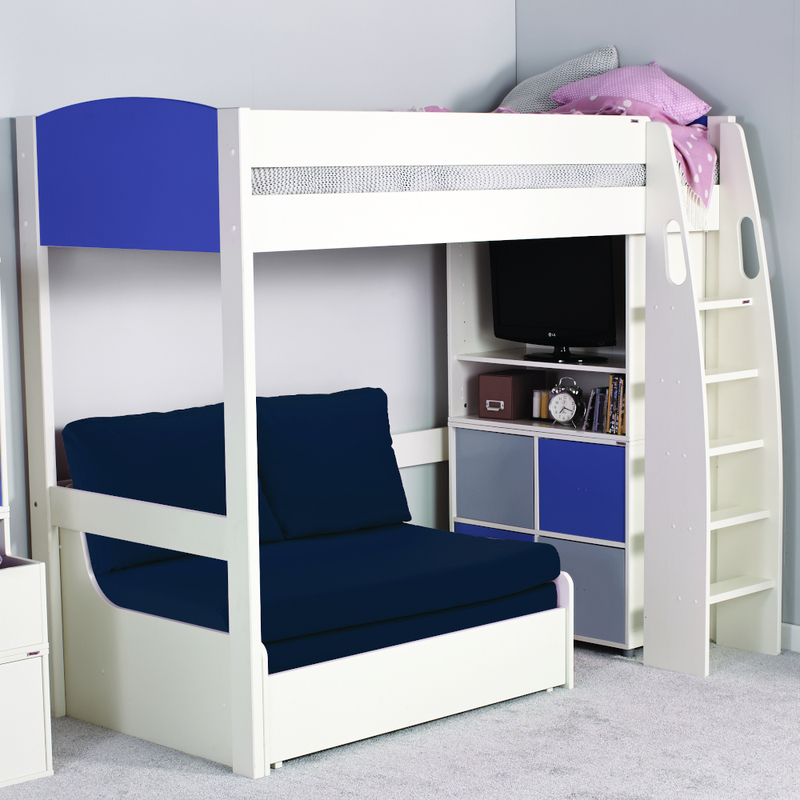 A perfect combination of a cosy, tucked away sleeping area on top with multi functional space underneath making kids high sleeper beds an excellent space saving choice for childrens beds with storage. 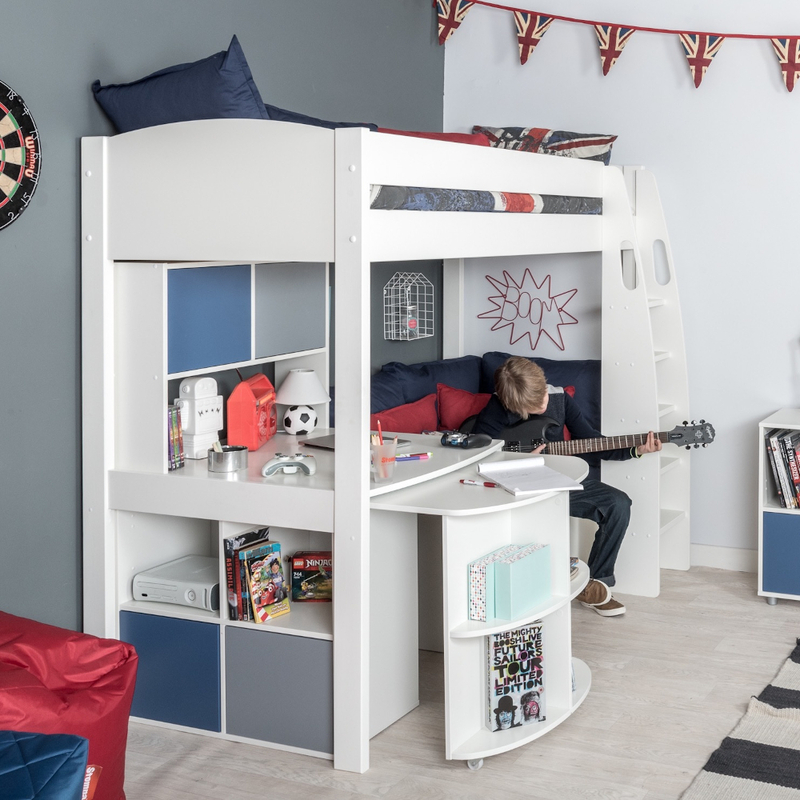 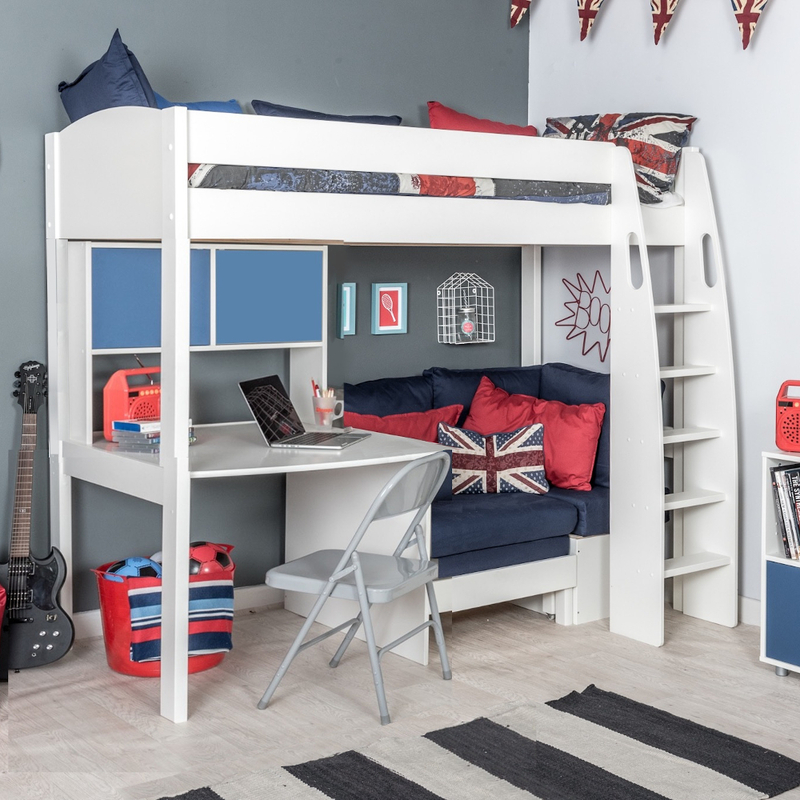 There is a big choice of combinations to choose from to cater for your childs need and which "designer look" with the latest trendy colours and how they want to use their bedroom, for example see "high sleepers with desk". 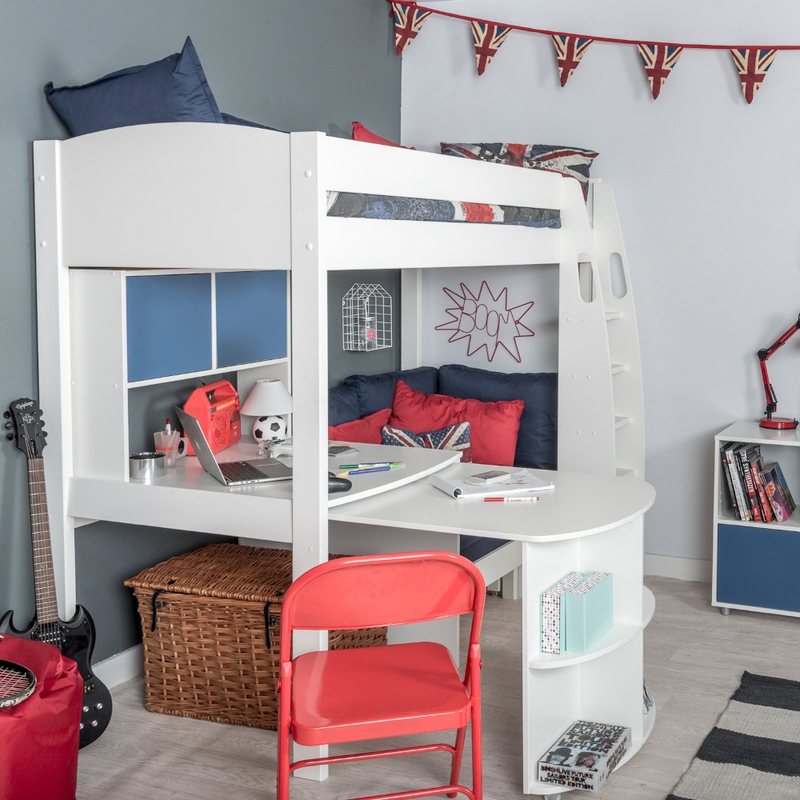 We never forget about safety aspects when we design our amazing sleep, study and play areas so everything is taken care of to ensure your childs safety. 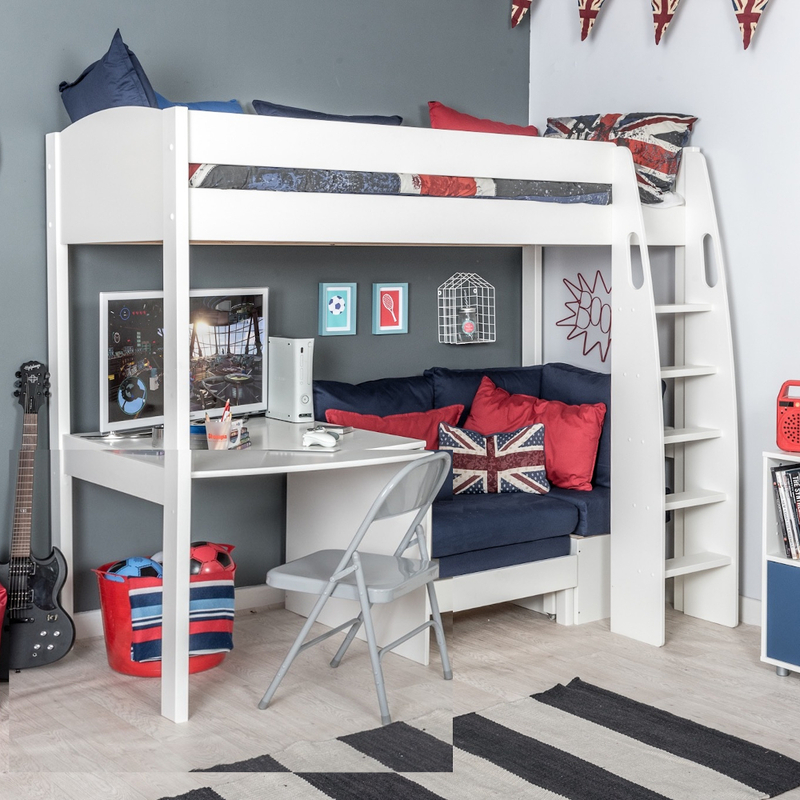 High Sleepers are suitable from the age of 6 to mid teens depending on the size and development of your child, they are continental sized and take mattress size W900xL2000 mm, - just keep growing!